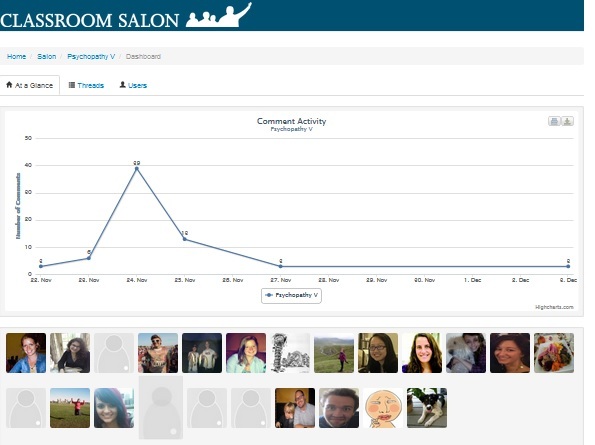 Classroom Salon is a new kind of a learning management system built around the concept of content-centric annotations. 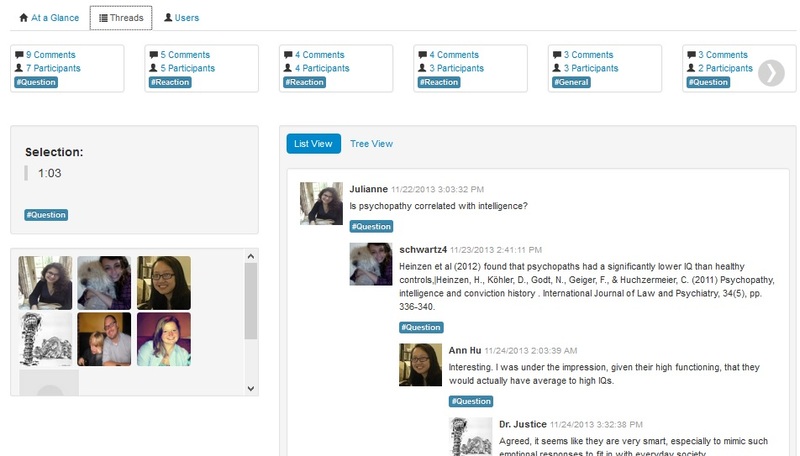 It uses a powerful annotation management system to extract key insights into student learning. It can be used on its own or in conjunction with a course management system. There are many things that sets it apart from any other learning management system. Classroom Salon is a document and video annotation system. 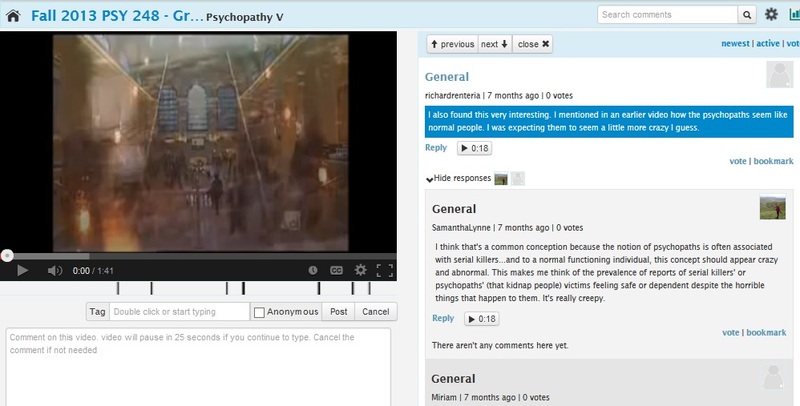 All your course documents and videos can be annotated by students using salon's annotation tools. They can comment on specific words, sentences and paragraphs and also comment on video frames. Salon aggregates all these annotations to provide amazing insights into student thinking. 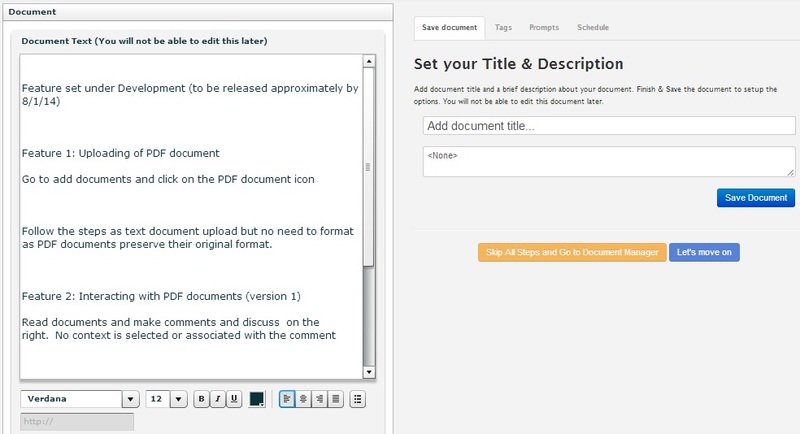 Instead of uploading documents and videos into course management systems, just upload them into classroom salon. Create pedagogical activities to engage student with salon activity tools. if you have a course management system, insert salon activity links to course management system. How is Classroom Salon different? 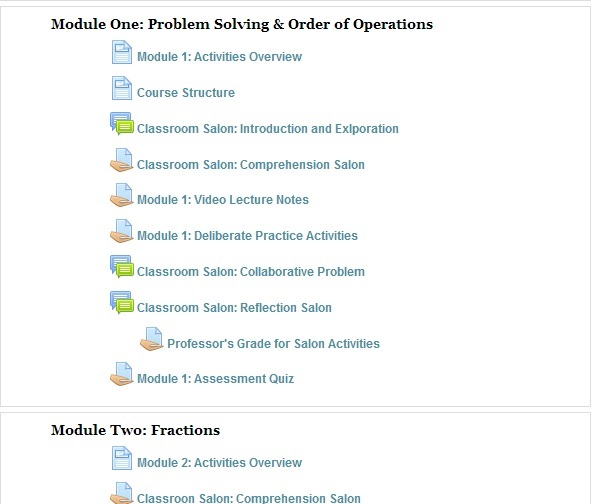 There are many things that sets classroom salon apart from other learning management systems or apps. We list here some of them. It is truly different and when you start using it you will see its power to make your course 10x better. can be used in conjunction with a course management system. The ideal platform for flipped classrooms. find out what students really care about and teach them that. It is a lot more fun that way.